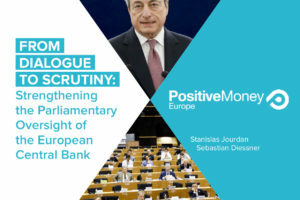 New Positive Money Europe report co-authored by Stanislas Jourdan and Sebastian Diessner advocates for a greater role of the European Parliament in scrutinizing the European Central Bank. 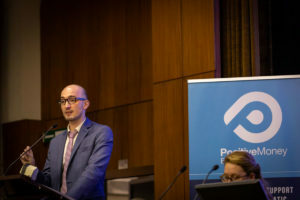 Speech: Why Positive Money Europe? Opening speech at the inaugurating conference of Positive Money Europe. Central banks have a moral duty to mitigate the inequality effect of their own policies. 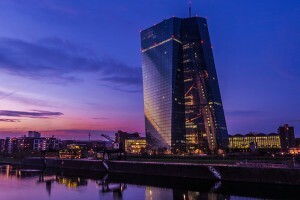 The euro crisis is much more than a monetary crisis, but the ECB’s monetary policy must be fixed if the euro wants to survive. One of the main issue of today’s economic shift of paradigm is that most of the people think like money is always scarce and has to remain so. This way, while the entire World is changing, we are still stuck into the old-fashion straitjacket of our monetary system, based on scarcity. Being busy with my projects, I’m not posting very much these days. So here is a quick roundup of warning signs I’m looking in my radar. The last balance sheet released by the Central bank of Cyprus confirms that the cypriot banking sector is under emergency liquidity assistance injection. Is the ECB secretly bailing out Cypriot banks? The European Central Bank is suspected to have lent more extra money to banks than we knew so far. While some people suspect spanish banks for being beneficiary of such operations, Cyprus’s banking system could also be concerned. 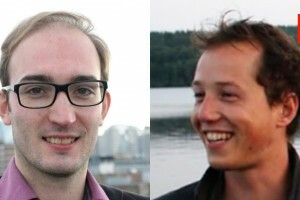 Here are at least some intriguing evidences.